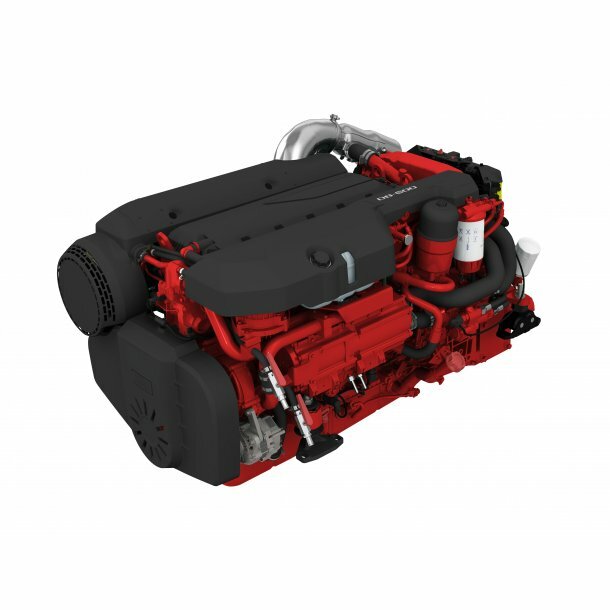 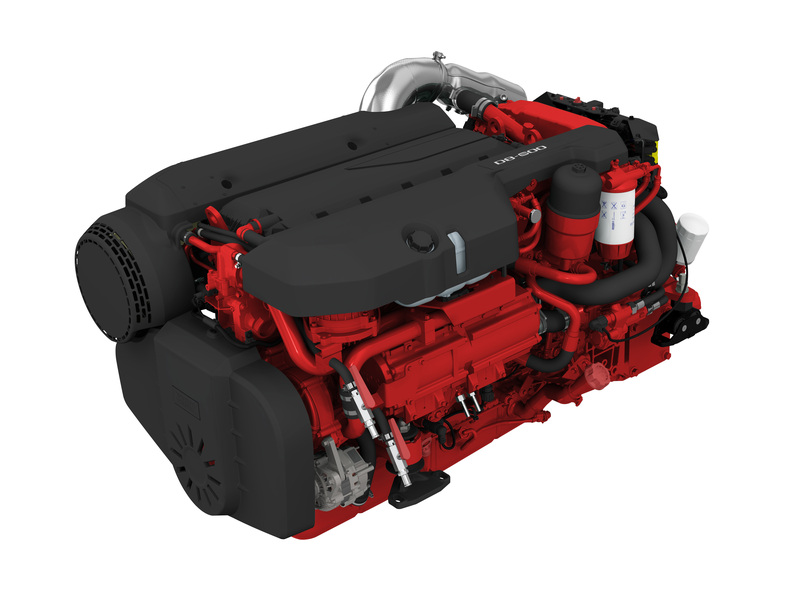 The BUKH D8 is a reliable, powerful, fuel-efficient and clean marine diesel engine. 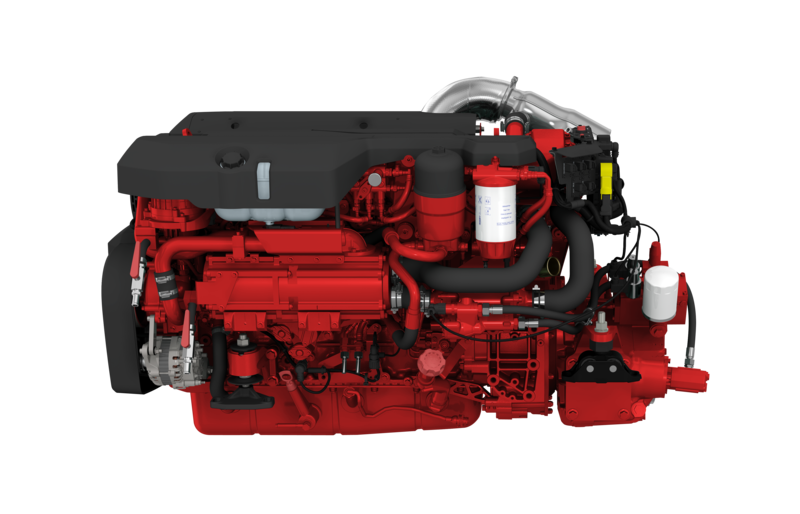 This 7,7 litre diesel engine has common rail fuel injection, 4 valves per cylinder, twin entry turbo and charge air cooler. 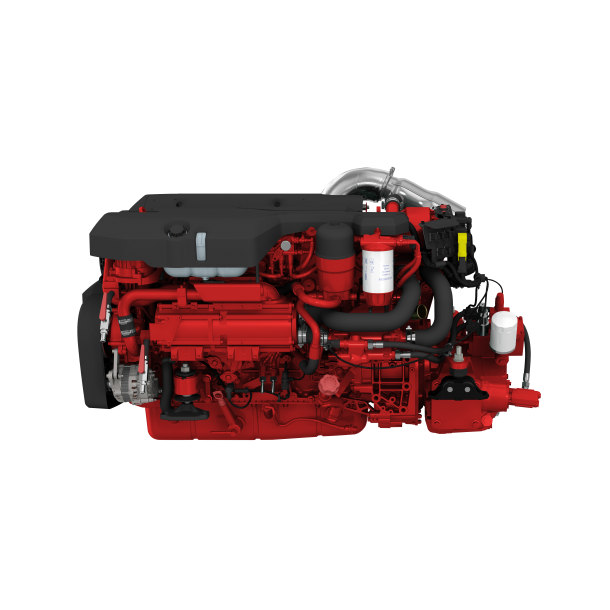 All together with the electronic engine managemnet system results in a very smooth running engine with world-class diesel performance, combined with low fuel consumption and low emission levels.